Mothers come from rural communities near the end of their pregnancies, often referred by a partera in their community. 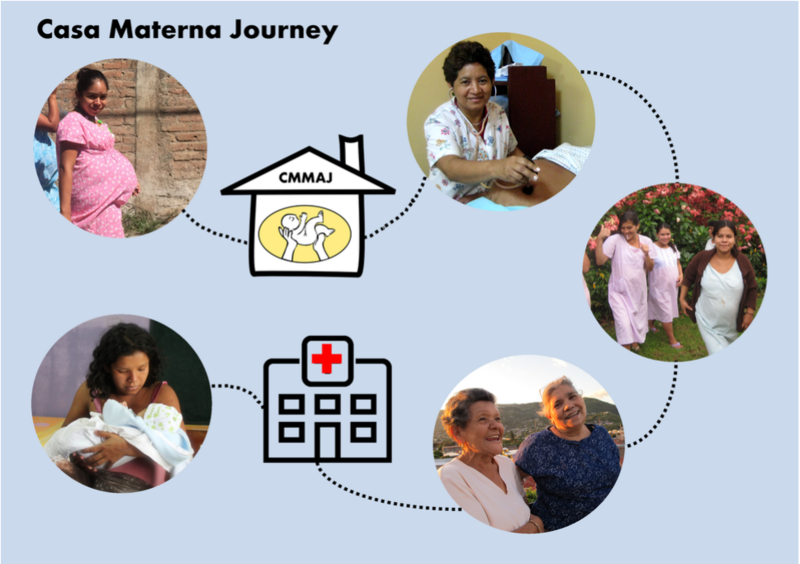 The journey to Matagalpa is long for many women but the Casa welcomes mothers 365 days a year. The women soon find a community of mutual support, confiding in one an-other. Likewise the Casa staff, all local Nicaraguan health professionals, pro-vide trusted medical care, guidance, and education in the time before and after birthing. Food and activities are an important part of the care mothers receive. 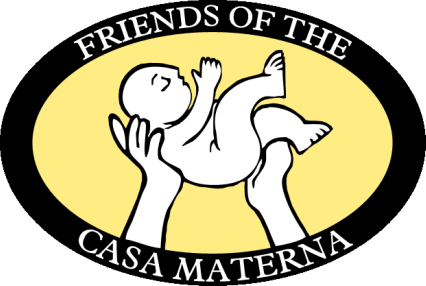 Casa Materna staff provide around the clock support and transportation to the local Regional Hospital once a mother is in active labor. After birth, the mother is encouraged to return to the Casa to rest prior to returning back home.